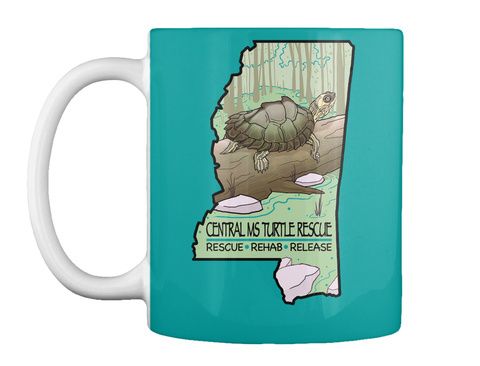 100% of the proceeds from the purchase of this mug goes directly to the Central MS Turtle Rescue. We are a 501(c)(3) nonprofit organization founded in 2013, born from the passion and dedication of two people who recognized the need for a qualified turtle rescue facility in the Central Mississippi area. Our rescue provides rehabilitation for injured, sick, abused, neglected, or abandoned turtles and tortoises. Our goal is to release all wild native rehabilitated animals back to their natural environment. Rescuing and rehabbing turtles and tortoises is never easy or inexpensive! 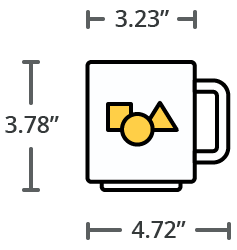 We can always use a helping hand to meet the care and financial needs of our rescue organization. 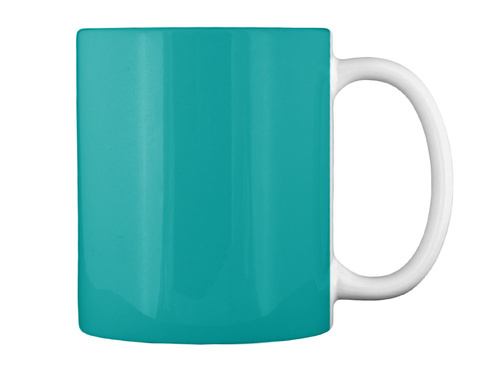 The proceeds from each item purchased will go a long way in helping us continue rescuing, rehabilitating and releasing tortoises. Thank You!